You say you need real solutions? That’s what you’ll find at the 2018 NCPA Annual Convention this October in Boston. 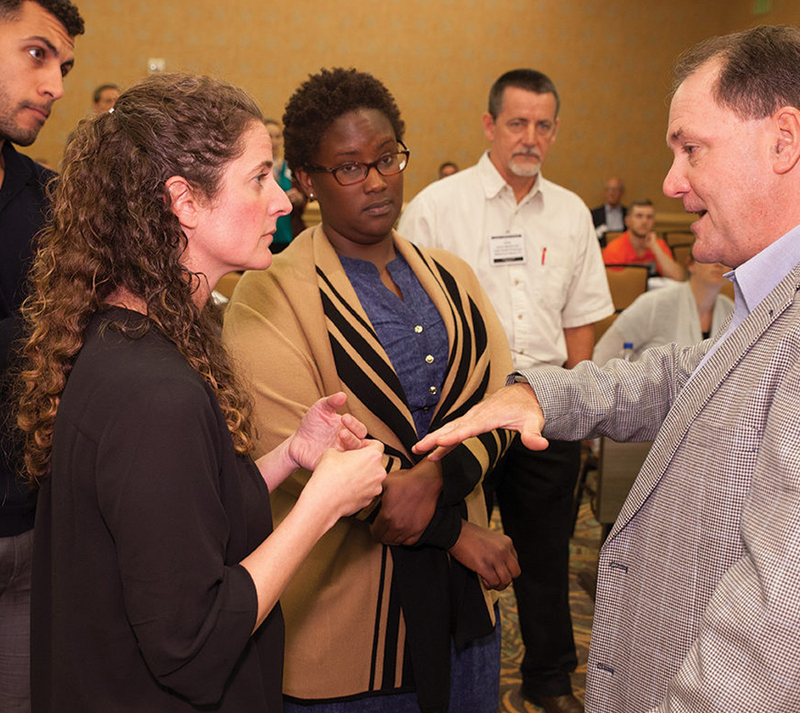 As your role in health care is changing, the NCPA convention is where you can discover ways to transform your pharmacy business. Come prepared to learn, grow, and seize the moment. 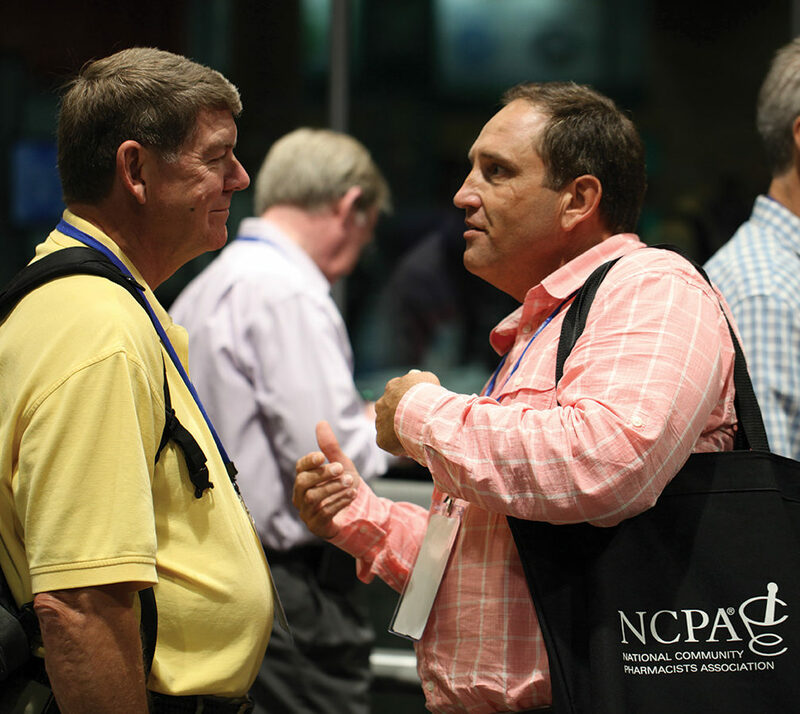 With more than 30 sessions designed to speed your evolution as a trusted health care provider and a successful entrepreneur, the NCPA Annual Convention is the cutting edge, the place to connect with the innovators in community pharmacy and to discover ideas and solutions you can take home and put to work in your own enterprise. Read on for details about all that’s here for you at America’s preeminent annual learning event for community pharmacy owners and team members. Join us, and get a jump on your evolution. This October, get exclusive access to 30+ hours of education covering all of the dimensions of your pharmacy business. Plus, attendees can meet with hundreds of vendors with the products, services, and technologies to help you thrive as a business owner, pharmacist, technician, or student. Enjoy countless opportunities to network with your peers and discover innovative solutions and business ideas to implement as soon as you get home.